I started watching Family Guy. I love animated shows and their humor. Now that Aric and I are trying to plan our lives and deal with all that stress, it really helps to have this show to watch without thinking and lighten my day. 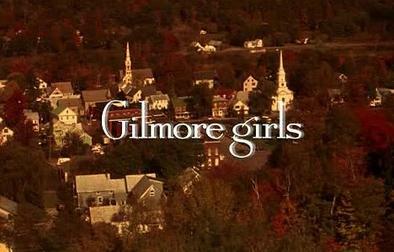 I also started rewatching Gilmore Girls. I have really fond memories of this show, however, watching it the second time through I am really annoyed with the decisions everyone makes. I feel like Lorelai is the only character in the show to ever really feel the consequences of the mistakes she makes. The other characters make mistakes and are able to easily brush them off, which bothers me sometimes. It still makes me happy but I feel like I’m watching it with more mature eyes. Hopped on the Black Mirror train as well! I really like this show but some of the episodes can really bum me out so I have to space out my viewings. I saw Star Wars. 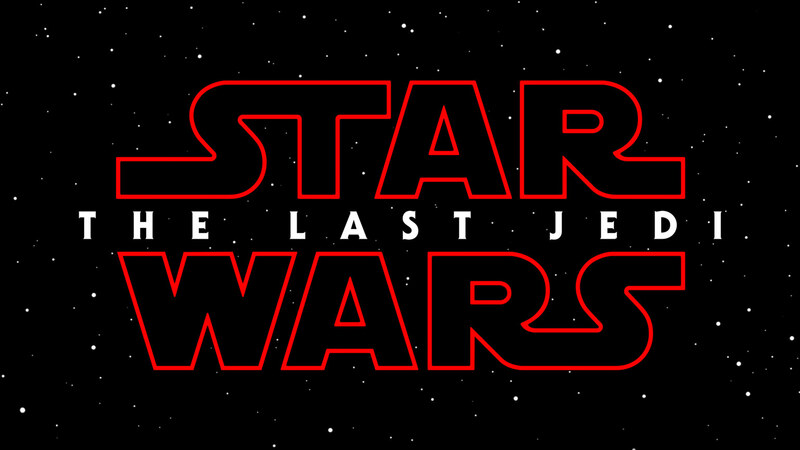 I’m not the biggest Star Wars fan, so I feel like I watch the movies without understanding everything but I enjoyed it. 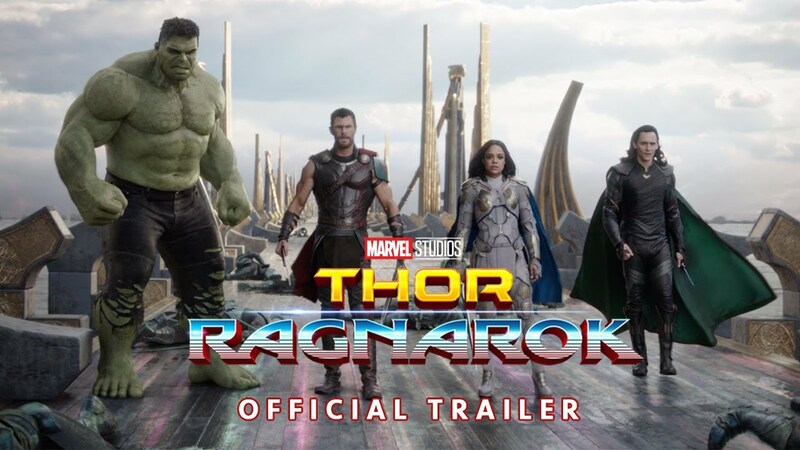 This was a great Thor movie! It really brought that portion of Marvel up to the same category as the other movies. I am ridiculously behind on super hero movies but I’ve decided that this year is going to be the year I catch up and understand how all the movies relate to each other. 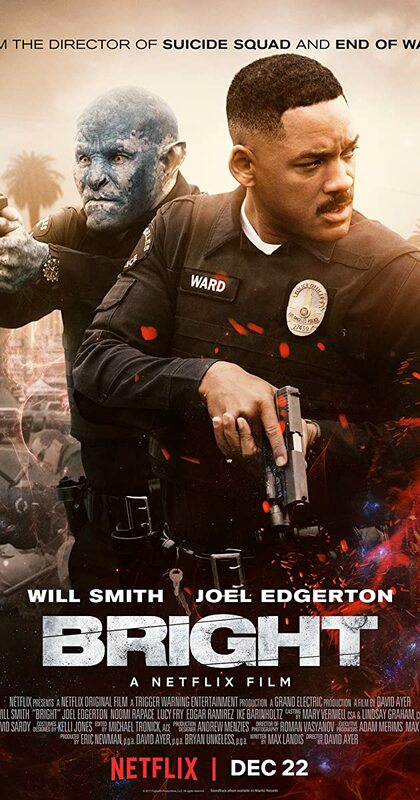 Aric and I watched Bright at the same time in our separate houses one night and I was really surprised by how good it was. It’s on Netflix and it has magic (which I love) and talks about the tension between the different species of magical creatures. 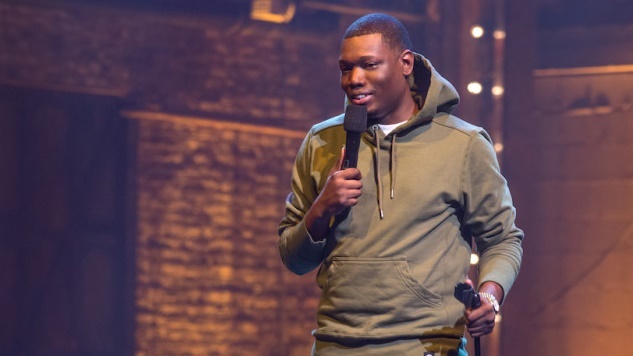 All three of these comedians have specials on Netflix. I would definitely recommend all three of them although they all used language so be aware of that. My most popular post, as usual, was a Top Ten Tuesday post. It was Top Ten Exciting 2018 Releases. I read three books in December although two of them were at the very beginning of the month so they seem like they were so long ago! I did a post: Top Ten Books I Hope Santa Brings and I got most of those on my list plus a few surprises! I liked my review of the movie Jungle. If you can check out the post and the movie and tell me what you think! A personal goal–work out more. I have started doing it about every three days which makes me feel great! I want to try even more workouts.–Win. I worked out and ate a little more healthy. More creative blog posts.–Win! My blog post Books That Made Me LOL was creative. I’m going to keep these goals pretty short and simple. Don’t stress out about adulthood. I’m trying to be very proactive with wedding planning and saving money so I can move out. These are really hard things so I’m not going to stress out! Let’s chat! I hope your month has gone awesome! Tell me all about it in the comments! Congratulations on your engagement. That is so exciting! I loved Thor. One of the best movies I watched last year for sure. You got a lot of great books for Christmas! I love the picture of you holding on your hand! I can tell how happy you are! You have some serious camera skills with those beatiful book pictures, too! I want to see Bright! Bright is really good! The good pictures are made a lot easier by the awesome camera I got for Christmas. It’s now an extension of me and I take it everywhere.